As a high school sophomore I got involved with a youth organization called Young Life that, over the next three years, changed the course of my life. 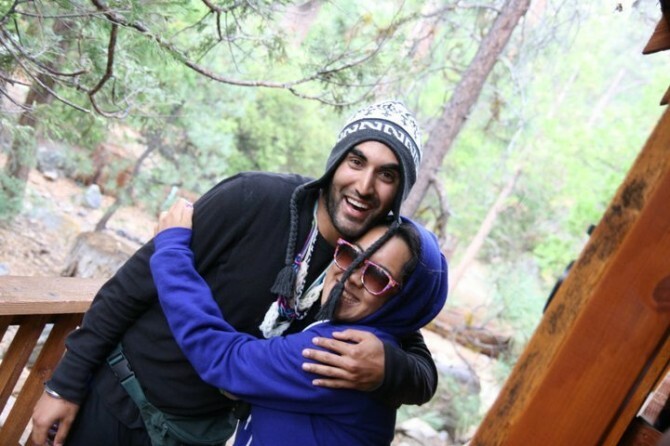 I spent one of the most memorable weeks of my life at a Young Life summer camp. And the organization remained constant as a positive guiding force in my life, as did the mentors I met and grew to model myself after. I know first hand how a youth organization and/or camp experience can impact an adolescent in his/her formative years. Young teenagers and pre-teens are at a stage in their lives where their minds and conceptions about the world are most malleable and susceptible to outside influence. Thus, I know my interaction with them and belief in them could potentially leave a lasting impression on them, much like the impression Young Life left on me. Frankly, I want to leave this world a better place than I found it; and I firmly believe that youth outreach is one of the most direct and effective means of doing so. I volunteer with Unicamp because my personal goals blend seamlessly with its mission to provide a positive experience and inspire young children in a way that could change the course of their lives. 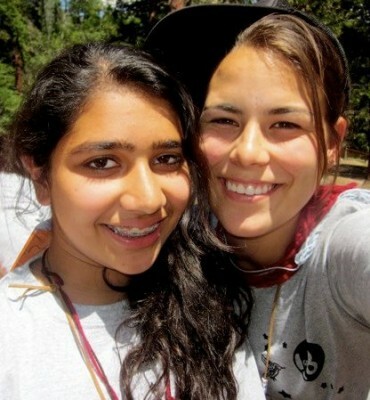 I do UniCamp because I want to make a difference; and because I know I can. As camp season began and I saturated myself in the UniCamp experience/culture, I found myself getting more out of UniCamp than I could have ever imagined. UniCamp was the light of my life throughout my final quarter at UCLA. Never in my life had I grown so close to so many amazing people in so little time. I relished every minute of the trainings, socials, and retreat that had been planned for us. I hadn’t even experienced a week at camp yet, and UniCamp had already become the glowing hallmark of the time I spent at UCLA. And then came camp… 50+ volunteers, 150+ campers, and countless hours spent in preparation for a week that would change everyone who was a part of it. And as I sit now, reflecting on the week that was, I can’t help but smile. It stands today as one of the best weeks of my life, and the cherry on top of the banana split sundae otherwise known as my UCLA experience. I got to know the stories of 17+ kids. I was able to interact with so many others. I learned from them, and all of the individual experiences/perspectives they had to offer. I soaked in the joy and exuberance that so many of them projected. I witnessed their bravado. Then, I watched them throw it out the window in exchange for unadulterated silliness. I was allowed to free my gloriously unrestrained inner child for substantial chunks of time. And most importantly, I got to help show campers that, despite what they may believe in the present, life isn’t always about being too cool for school… Sometimes it’s about playing games and singing songs. Sometimes it’s about being as silly as possible, regardless of what anyone else thinks or says. Sometimes it’s about stepping up and being a leader, even if you’re uncomfortable with it. Other times it’s about listening to what other people have to say, even if you feel like there is something you need to share. Sometimes it’s about family. Sometimes it’s about friends. But it’s alwaysabout treating the people around you the way you want to be treated. It’s about grace and compassion. Benevolence. That’s what life is about… Always. 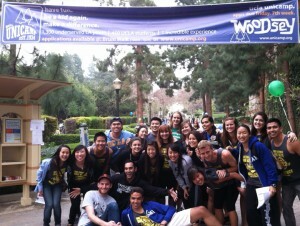 I do camp because it is filled with Woodsey Magic. I do camp because no matter who you are, where you come from, or what you have been through in the past, you have the chance to let it go and choose to be whoever you want to be. 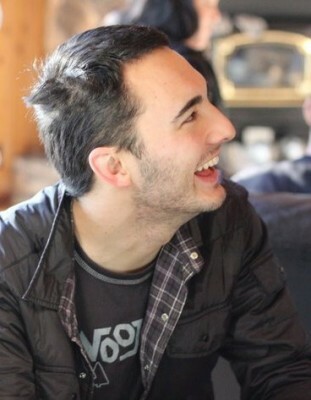 I do camp because it gives the opportunity to be silly, goofy, sing camp songs, have weird names, and at the same time achieve major strides in personal growth and leadership development. I do camp because it creates memories that will last a lifetime. I do camp because I recognize the awesomeness in every camper and the potential that is unleashed when they learn to believe in themselves. 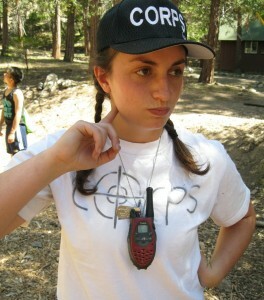 I do camp because it is awesome. It has been a couple of very exciting weeks for UniCamp as volunteer recruitment officially ended last Friday. 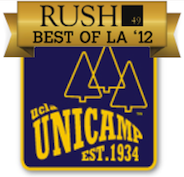 However, the UCLA campus has not been the only place to see action, as cabins undergo construction at River Glen with the help of the Weingart Foundation Grant, and Rush 49, a website, hosts a contest to find the “Best Charity in LA”, UniCamp is active throughout the Southland. Read on for more information about volunteer recruitment, more cabins for River Glen, and UniCamp’s victory as the best charity in LA! 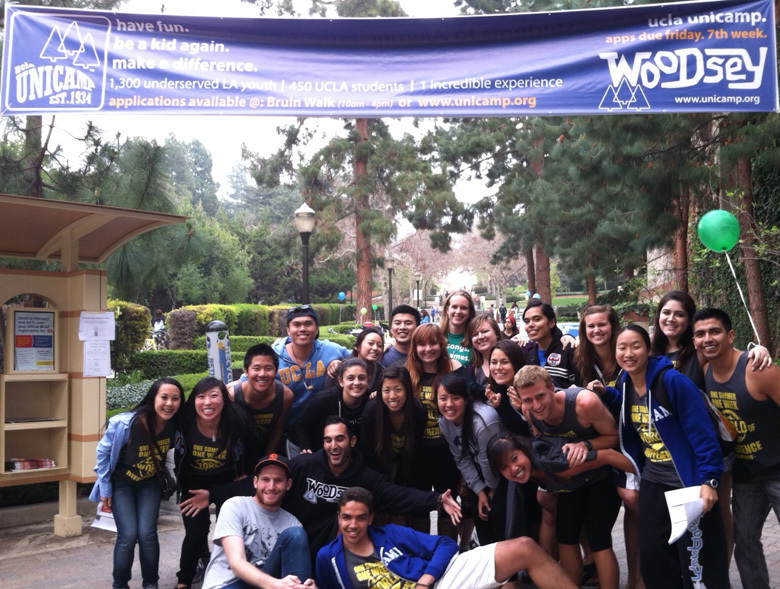 UCLA UniCamp was entered into a contest with 11 other charities by Rush 49 in search for the “Best Charity in LA”. Part of a campaign to promote itself, Rush 49, a Groupon- like site, held an online poll to determine its top three winners. After three weeks, UniCamp emerged as the clear winner with a staggering 52.1% of the votes. As such, we will be a featured partner for four months in their first year of operations. Also, certain items will be “Charity Items’, and we will share 50% of the proceeds that Rush 49 makes on those items. This will amount to the largest camp sessions ever at Camp River Glen. Since the beginning of January, the Recruitment Committee on the Leadership team have prepared to recruit the 500+ student volunteers that will run the seven sessions of camp this summer. Student volunteers are a unique bunch, some are funny, shy, outgoing, energetic, some are Physics majors, English majors, dancers, gamers, but they all share one quality that ties them all together: an unmatched, genuine enthusiasm to work with our campers. With that said, the Recruitment Committee had their work cut out for them. Emails were sent to student organizations and department heads, presentations were made on the Hill, Facebook saw a plethora of status updates about UniCamp, and countless hours were spent fliering on Bruin Walk. With their recruitment tanks on every day, Leadership and Old Woodseys told all their friends about UniCamp and its mission. One “Ride that Pony” Flash Mob, dozens of classroom presentations, and countless fliers later, we are very excited to report that UniCamp received a record amount of applications this year. Over 600 student volunteer applications! Interviews are underway this week, and we look forward to the many new Woodseys this camp season.